Pressure has been mounting on Macron to scale back arms support for Saudi Arabia and the United Arab Emirates (UAE), which are leading the coalition fighting the Iran-aligned Houthi group that controls most of northern Yemen and the capital Sanaa. The conflict has killed more than 10,000 people and displaced more than 3 million, with no sign of a diplomatic breakthrough to ease the crisis. Several rights groups also have warned of possible legal action if the government does not halt its sales. 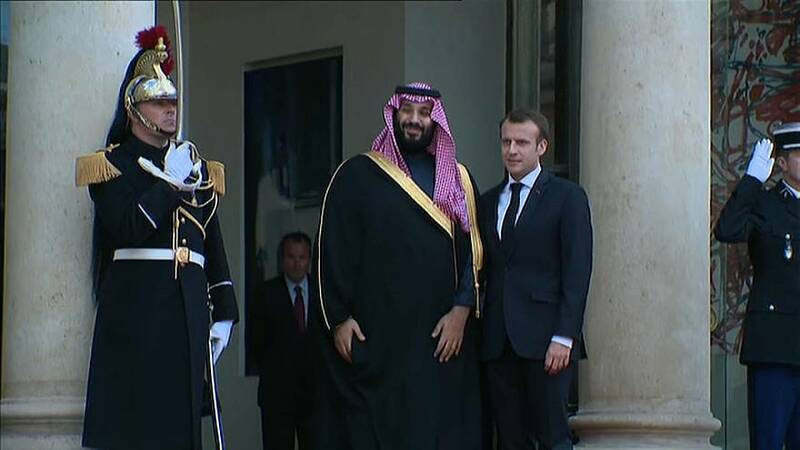 "Since the start of the conflict in Yemen, France has adopted a very specific process whereby all sales of military equipment are analysed on a case-by-case basis and on the basis of reinforced criteria that reflect respect for international humanitarian law and the risk of harm to civilian populations,"
Macron said at a news conference alongside Saudi Crown Prince Mohammed bin Salman.